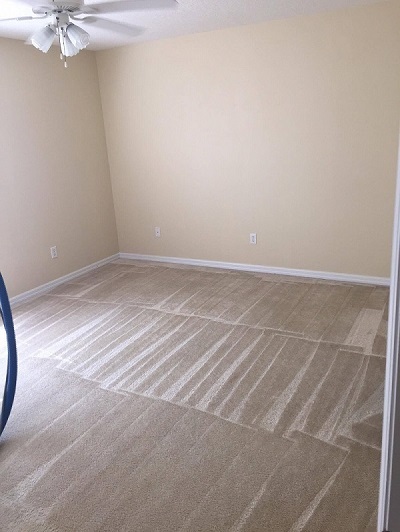 Carpet Cleaning - For over 25 years, Hazelton Cleaning has serviced thousands of satisfied customers in Fresno and Clovis and the greater Central Valley. With the very best in state of the art cleaning techniques, we offer soft, fresh smelling, green cleaning products that are baby and pet-friendly as well. With High-Tech powerful steam cleaning truck-mounted equipment, we ensure the dirt & grime are removed from dirty stained carpeting with a 100% satisfaction guarantee. No job is too big or small. You can rely on Hazelton Cleaning for all your carpet care needs.